Despite banking hurdles and geopolitical challenges, business interest in Iran continues to rise following the implementation of the nuclear deal last year. Export credit agencies in many countries, including in Germany, Italy, France and the UK, have reactivated their cover policy towards Iran, while companies like Boeing, Airbus, Siemens, Total and Vodaphone are pursuing contracts in the country. Nevertheless, entering the Iranian market is not without its challenges. At the GTR Iran Trade Business Briefing held in London in April, we asked three experts what advice they would give to foreign companies doing business there – and the most common mistakes to avoid. 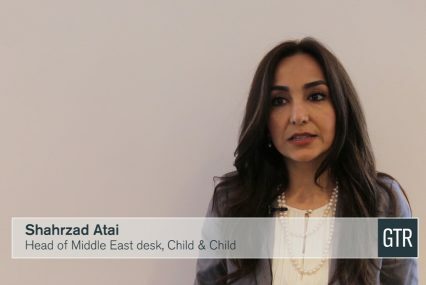 In the video: Reza Shaybani, chairman at British Photovoltaic Association; Shahrzad Atai, head of Middle East desk at Child & Child; and Daniel Martin, partner at Holman Fenwick Willan (HFW).